This year I am trying something new and posting information for our block party here on Blogger. Get the word out! Tell your neighbor! Please check in weekly for updated information. Here you will see whats going on and "get the scoop" on what we will eat, the games we will be play, the music playlist, and most important (I think! 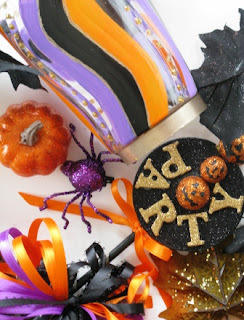 ), the lovely decorations and crafts you'll see at the party. It's going to be a great party this year! Can't wait to see you all!